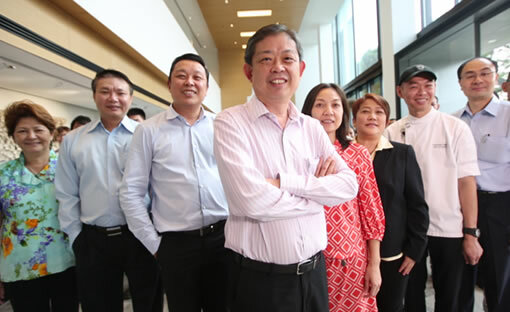 Select Group has been the leading food service provider to people from all walks of life in Singapore for more than 25 years. The Group manages thousands of dedicated staff trained in all aspects of the food service industry. 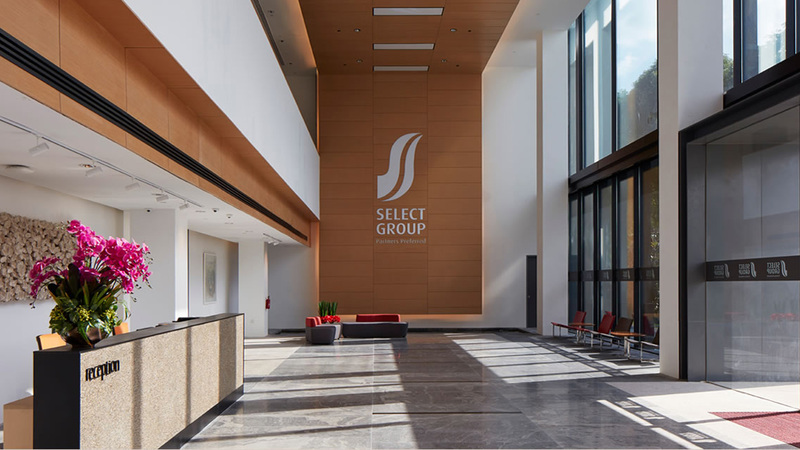 With extensive experience in the F&B industry, Select Group has established a substantial brand presence in events catering and institutional catering, as well as Chinese dining, food retail, fast food and themed food courts in Singapore. 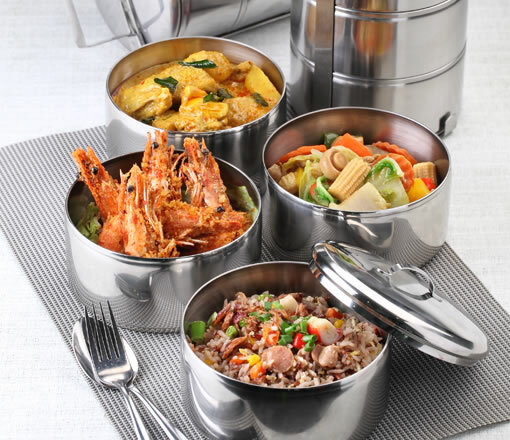 To increase its variety of offerings, Select Group has ventured into ready-to-eat- meal production. 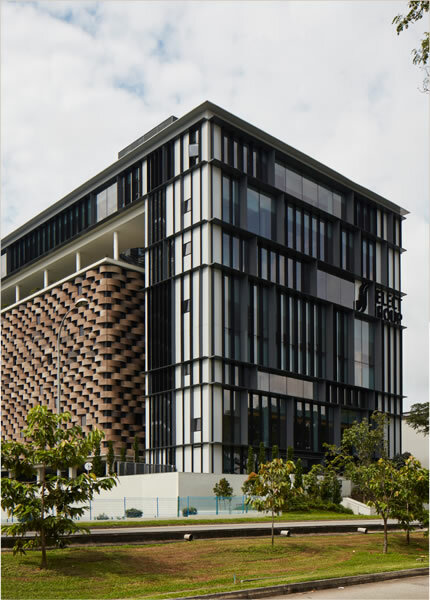 Expanding our operations beyond the shores of Singapore, Select Group currently have presence in Malaysia, Indonesia and Vietnam.